As Zidane’s Real Madrid continue their fine form, Ramos has hailed the Frenchman’s approach. Poll: Who do you think will win the All-Ireland club senior hurling title? Email “Ramos: Zidane 'more sympathetic' than previous Madrid managers”. 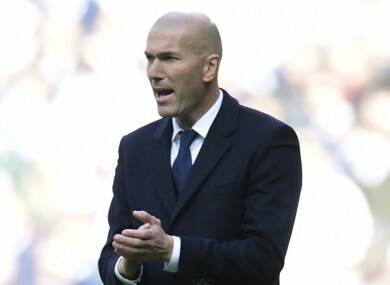 Feedback on “Ramos: Zidane 'more sympathetic' than previous Madrid managers”.